Welcome, everyone, to our 80th season! We always seem to find reasons to celebrate the BSO, and being around 80 years is certainly a worthy example. 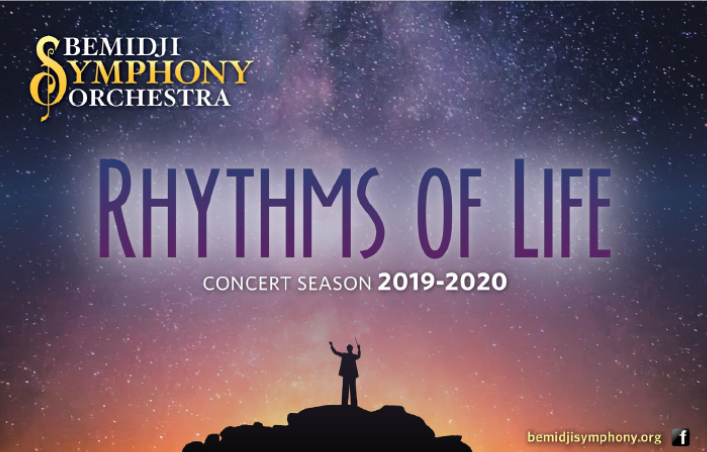 This season we are highlighting American music, living composers, and artists with special connections to Bemidji. We start things off with our annual July pops concert and a tribute to the heroes of Iwo Jima. Acclaimed actor Wilford Brimley joins us onstage as the narrator for Chris Brubeck's "Quiet Heroes." You will not want to miss this once-in-a-lifetime event. (And I believe that if you purchase a season ticket for only $70, you actually get in free to this amazing summer concert). October we welcome back Max Wolpert, a young composer originally from Crookston who played violin in the BSO in high school. Max has composed a viola concerto, "Giants" which we will perform with world-renown violist Brett Deubner. In November we welcome home cellist Eric Haugen who will perform the Walton Cello Concerto; December we welcome back Emily Walter as well as the Snowman Film, and Emily will also perform holiday arrangements by BSO member Ken Vork. ​Clay Jenkinson returns to Bemidji in February for a soul-filling, mind-blowing Shakespeare collaborations; in March Sarah and Sadie Hamrin return home to perform the beautiful Mozart Sinfonia Concertante; and for our grand finale in April we are joined by area choruses to premiere a new piece by composer/conductor Lucas Richman called "Symphony, this will be our reply." Inspired by Leonard Bernstein's famous quote right after the JFK assassination, "Let this be our reply to violence...to make music more intensely, more beautifully, more devotedly than ever before." This quote and the sentiments behind it inspired our entire season, and many of the repertoire selections have to do with a desire for peace. I hope you will join us for every concert, and that you, "Don't miss a note!" It's here! Our new CD of “Handel’s Messiah" as recorded live on April 30, 2017 at the Bemidji High School Auditorium. The BSO was joined by four soloists and three choirs in a 70-minute performance of selections from this masterpiece. 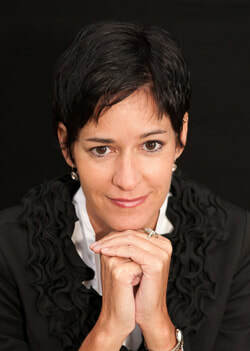 Dr. Beverly Everett conducted. This $20 2-disc set can be purchased (check or cash) in the lobby at a BSO concert, or call 218/ 444-7914. BSO Season Tickets make a great gift! That special person won’t miss a single concert of BSO’s next season (2018-2019)—we'll send a card announcing your gift of Season Tickets! Contact the BSO at (218) 444-7914 or via email at bso@bemidjisymphony.org to make arrangements.